These are the Original Ones. The Official/Original stickers are only sold through CWS Office at Madikeri or Online here. 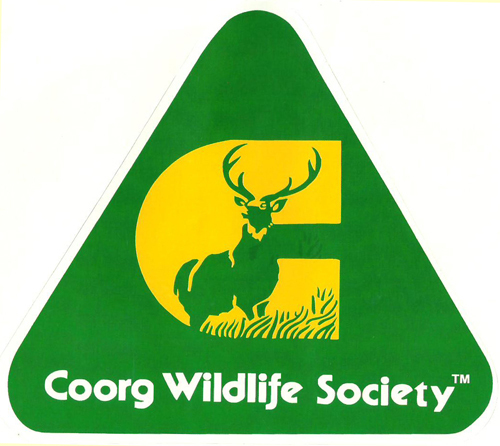 Be the first to review “Coorg Wildlife Society Sticker” Click here to cancel reply.